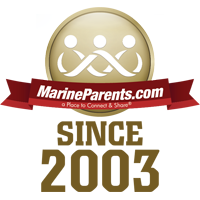 Gold Star Family Day is September 24th. 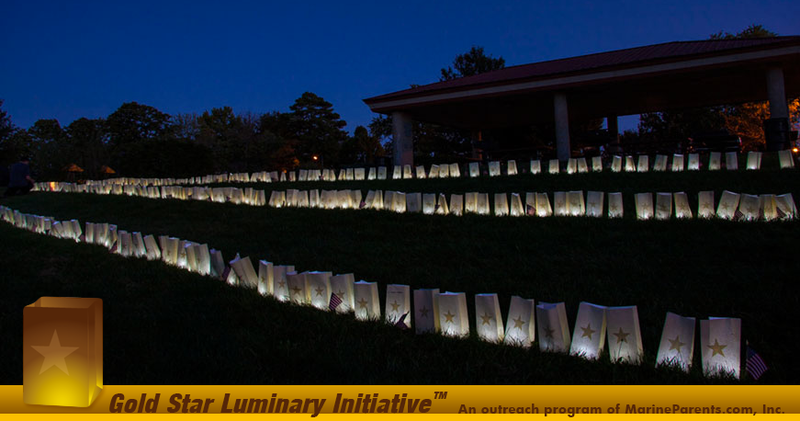 Open this newsletter to read the Gold Star Luminary Initiative mission & history. 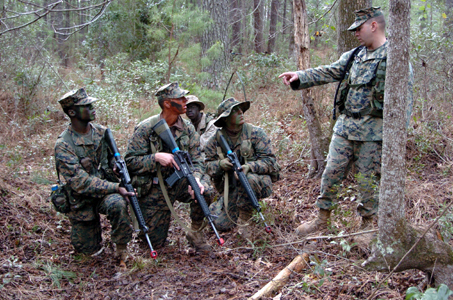 Learn about suspending services prior to a deployment. We are less than a month away from Gold Star Family Day. Let's take this time to familiarize or re-familiarize ourselves with the importance of this day and the history of how it all began. You can read the Gold Star Luminary Initiative mission and history in our first article. 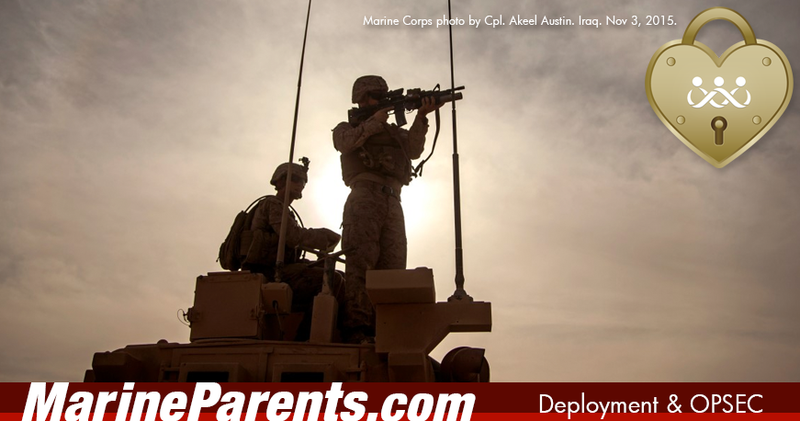 In this newsletter, meet a volunteer and a Team Marine Parents participant, learn more about Marine Combat Training (MCT), and suspending services during deployments. 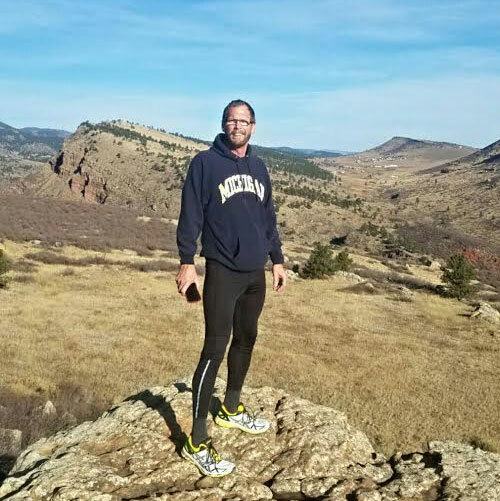 Our featured TMP participant this week is Donald Robey. Donald has one son who recently started boot camp in July, and has another son that went to Navy OCS in May. 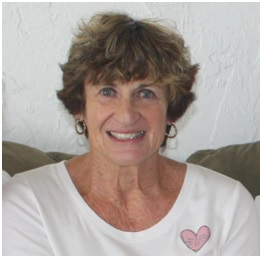 Laraine supports her husband Roland, who is one of two Wounded Warrior Dinner Coordinators at Clairemont Christian Fellowship in San Diego. She is actively involved in serving our monthly dinner to the Warriors.